Elena Gosse is not new to winning awards. Already she has a series of awards for her business acumen, while the company of which she is CEO, Australian Innovative Systems (AIS), has also accumulated several innovation and product awards during her tenure. These include being names one of the 2014 Australian Financial Review and Westpac 100 Women of Influence. She was recognised in the Business Enterprise category for her leadership in steering AIS’ strategy and direction to make it the national and international business success story it is today. Now she has improved her standing internationally by winning three prestigious Silver Stevie Women in Business Awards as well as collecting a Gold Stevie for AIS. The Awards were presented in November at a gala ceremony in New York City. Gosse and AIS were awarded the Gold Stevie for Most Innovative Company of the Year with more than 10 Employees; and three Silver Stevies for Woman of the Year – Industry; Female Entrepreneur of the Year in Asia, Australia or New Zealand and Lifetime Achievement – Business. The Stevie Awards for Women in Business form one of the world’s top honours for female entrepreneurs, executives, employees and the organisations they run. The 2014 awards received more than 1200 nominations from 22 nations and territories. More than 160 executives worldwide participated in the judging process. Gosse says that winning the awards came after a period of intense business activity for AIS looking to launch two new products to the national and international market in the next six months. 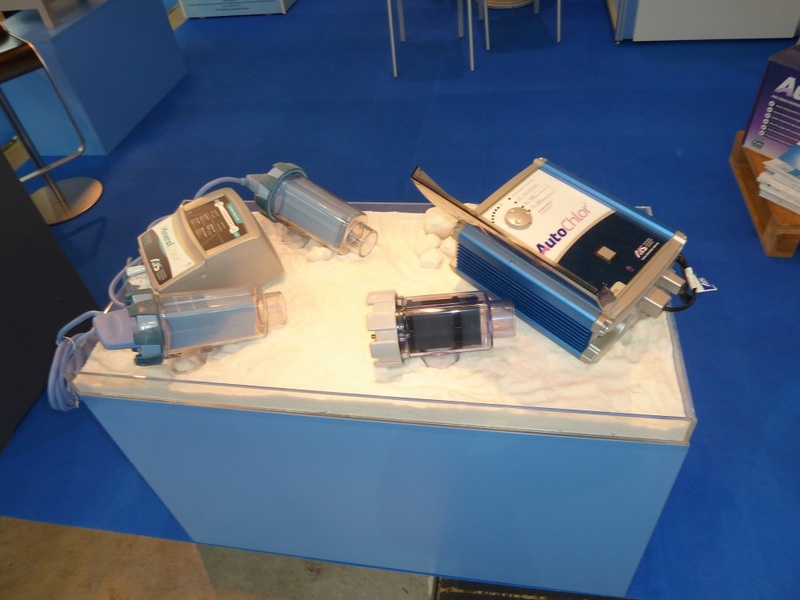 The company’s extensive range of chlorinators employs sophisticated proprietary technology combined with the process of electrolysis to disinfect water inline (or offline) and onsite for residential and commercial applications. AIS has more than 20 years’ industry experience and a reputation for continuous innovation and has exported its technology to more than 55 countries worldwide. “Having our people and products acknowledged internationally with awards such as the Stevies proves that our innovative, Australian-designed and manufactured technology is recognised as world class,” she says. For most people, winning a top, Gold Award in the prestigious international Stevie Awards for Women in Business would be enough. Not for Elena Gosse, CEO of Australian Innovative Systems (AIS) though. The successful business woman has won a further three Silver Stevie Women in Business Awards and across a range of categories. Following the November 14 awards ceremony which was held in New York City, Elena and AIS were awarded the Gold Stevie for Most Innovative Company of the Year-with more than 10 Employees; and three Silver Stevies for Woman of the Year – Industry; Female Entrepreneur of the Year in Asia, Australia or New Zealand and Lifetime Achievement – Business. The Stevie Awards for Women in Business form one of the world’s top honours for female entrepreneurs, executives, employees and the organisations they run. The 2014 awards received more than 1,200 nominations across 90 categories and from 22 nations and territories. More than 160 executives worldwide participated in the judging process. 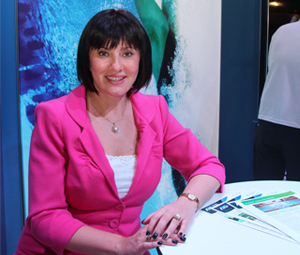 As major sponsor of the 2014 QForum series, Elena Gosse was offered the opportunity to address guests and extend the vote of thanks at a recent QForum event staged on 5 November 2014. QForum is an initiative of the LNP to bring business, industry, community and political leaders together to discuss the economic and policy imperatives. Women of influence in politics, business and community speak at QForum events to encourage female business leaders and aspiring females in the corporate and community sectors to engage with policy makers, exchange views and be better informed of the political processes. Elena has attended each of the 5 QForum events in 2014. At the recent November event, Elena had the opportunity to meet Nola Marino MP, Government Whip, Member for Forrest; Rosemary Menkens MP, Senior Whip , Member for Burdekin; and Cr Kim Marx, Administration Deputy Whip, Councillor for Karawatha Ward as well as other VIP Guests. As part of her address, Elena shared her views on the importance of successful business people continuing to share experiences and knowledge with others in order to empower and lead the next generation to success. Elena’s commitment to supporting and mentoring other women to achieve success is well documented in her business and local community. 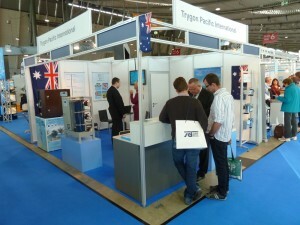 One of AIS’ international distributors, Trygon Pacific International (Czech Republic), recently exhibited AIS’ range of chlorinators at the prestigious Interbad 2014 Trade Show in Stuttgart, Germany. Interbad is an international event on the theme of public and private swimming pools, saunas and spas. Visitors include operators of swimming pools, hotels, fitness centres, spas and sports facilities, as well as architects and planners from swimming pool manufacture and retail and also investors. 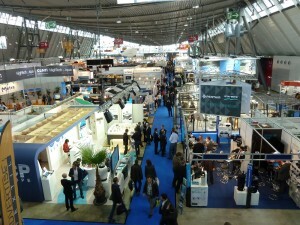 The accompanying congress programme of the German Association for the Recreational and Medicinal Bath Industry provided opportunities for continuing industry education.Over 15,000 delegates from 64 countries attended the event. Representatives from the municipal pool in the town of Havlickuv Brod, Czech Republic were so impressed with AIS’ technology they signed on the spot for an AIS Chlorinator for the town’s 500m3 public indoor pool. AIS CEO Elena Gosse said that international interest for AIS products from the commercial and domestic markets was increasing. AIS’ Australian designed and made, extensive range of salt and fresh water chlorinators has been distributed to over 55 countries worldwide. 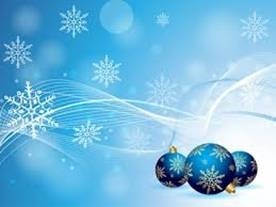 We would like to take this opportunity to thank you for your support throughout 2014 and look forward to continuing our business relationship in 2015.